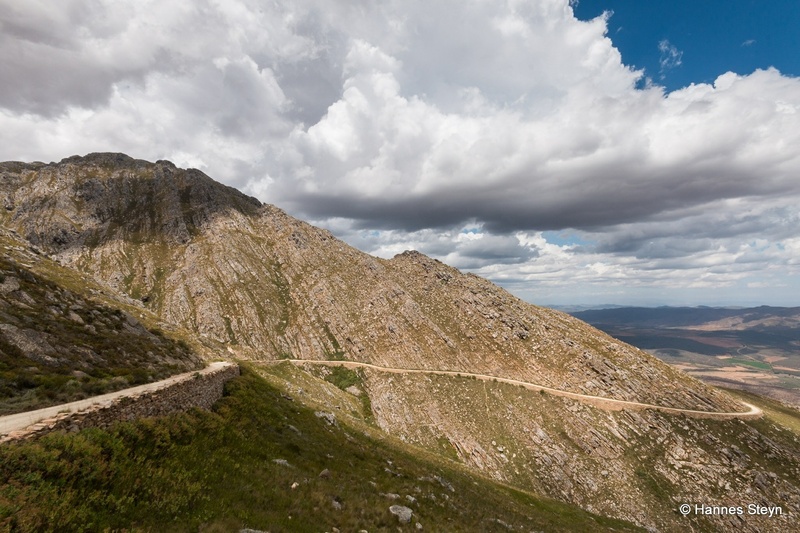 The 27 km long Swartberg Pass between Oudtshoorn and Prince Albert is considered one of the most spectacular mountain passes in the world. It was Thomas Bain's last engineering masterpiece completed around 1888 and declared a National Monument in 1988. Prince Albert lies at the entrance to pass. A gravel road winds to the summit 1 575 metres above sea level in steep zigzags and sudden hairpins with breath-taking views at every turn. The turn-off to Gamkaskloof (also known as 'Die Hel') lies near the summit of the pass. Along the way there are relics of an old prison, toll hut, hotel and other interesting historical sites. 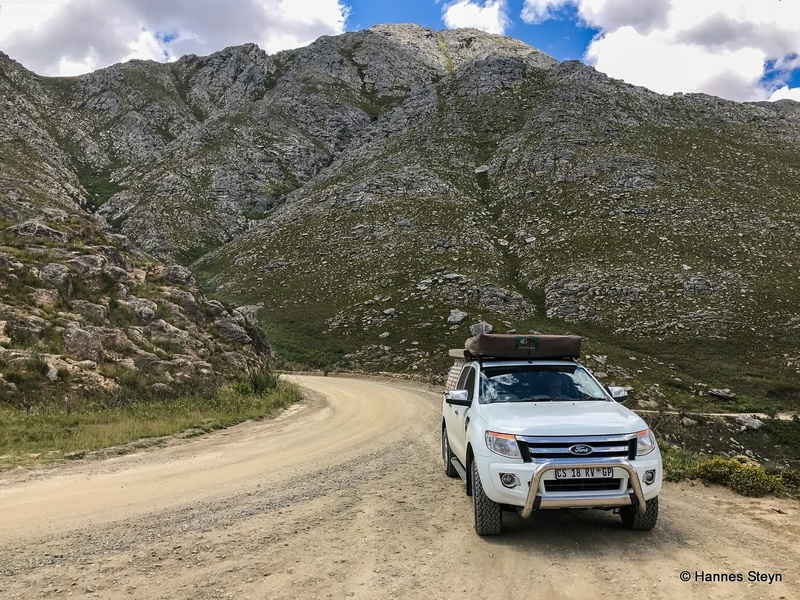 There is a picnic spot and view point at the summit from where you can enjoy magnificent views to the north with the Nuweveld Mountains on the horizon beyond Beaufort West and towards the Outeniqua Mountains in the south, beyond which lies the sea.